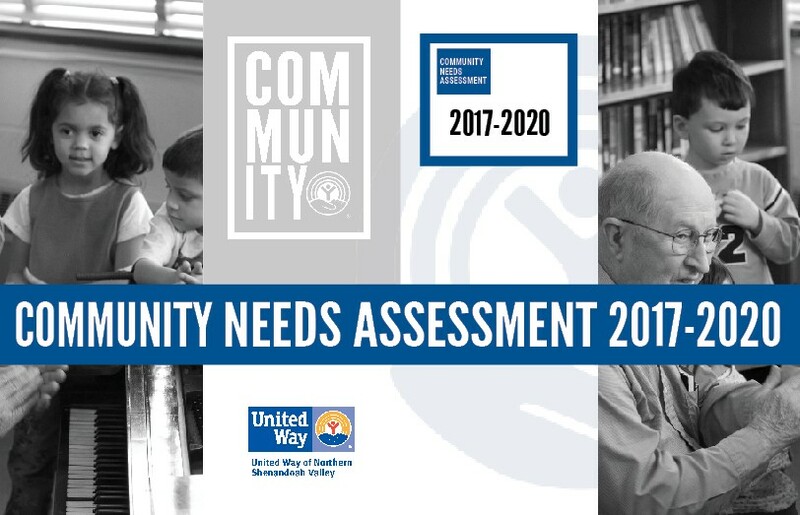 The local United Way Community Needs Assessment evaluates the overall health, education, demographic and financial stability status of the Shenandoah Valley region, identifying the most pressing needs of the community, and helping UWNSV prioritize program funding relating to such needs. For the 2017-2020 assessment, findings were compiled through forums with industry experts, partner non-profits data contributions, analysis from government agency data, community partnerships studies completed by Valley Health Systems as well as a multitude of additional sources from national organizations and the U.S. Census. Using this information, UWNSV has prepared a set of Health, Education, Financial Stability and Demographic -related priorities and key findings. Coming July 18th, 2017 - United Way ALICE Report is the official name of the body of research published for the state of Virginia, and designed to inform service efforts by nonprofits, government and others. The ALICE Report for Virginia will be available in July, 2017. See more about the ALICE Project here. The United Way of Northern Shenandoah Valley is your Community Impact partner, working to link people in need with the resources to meet those needs. Every three years, UWNSV assesses demographic and social trends in order to update priorities and target contributed funds to the needs that matter most to the people of Northern Shenandoah Valley. Community Impact priorities are used as a tool for planning and as a guide for fund distribution. Over the past year, UWNSV has worked with planning partners to focus on mental Health issues, update population data and assess our progress, as a community, in dealing with education, income and health conditions. In addition, the Community Impact committee has reviewed priorities identified in the recent Valley Health Needs Assessment and the DSS Safe and Stable Families Initiative, to help target areas for concentration through 2017. Download the 2014-2017 Community Needs Update here. communities engage in strengthening their mental health supports and services. In response, the United Way of Northern Shenandoah Valley held a planning meeting on July 16, 2013 to organize a Community Dialogue, partnering with local community leaders and organizations.The following report provides action steps to help our community understand and respond to an illness that affects one in four people each year. Download the Mental Health Report here. The United Way of Northern Shenandoah Valley completed a Needs Update in 2010 to identify demographic and social changes and to target needs that matter most to the people of our Northern Shenandoah Valley communities. The study recognized that the senior population, age 65 and older, will increase from 14% to 16% from 2009 to 2014 and that by 2050, as many as 1 in 5 Americans could be elderly. The report also noted the trend that insufficient resources will be available to meet thegrowing needs of this population group. A Senior Needs Survey was undertaken in October, 2011 to focus on at-risk seniors (those living on fixed incomes or at/ below 133% of poverty) in the areas of…living on fixed incomes and access to care in the Lord Fairfax Planning District. United Way partnered with the Shenandoah Area Agency on Aging (SAAA) and completed over 250 surveys of seniors in the Meals on Wheels and Senior Center programs. 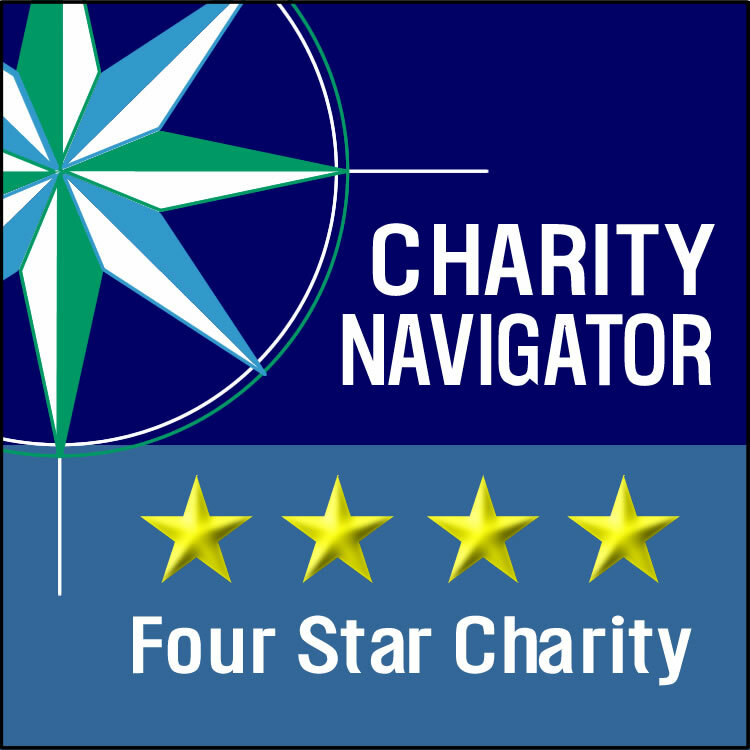 The United Way Senior Study is not intended to assess all needs affecting local seniors. It is designed to focus on the primary needs seniors face living on limited incomes and difficulties accessing care. The study will assist United Way in facilitating responses and focusing resources on senior needs. Download the Senior Needs Report here.